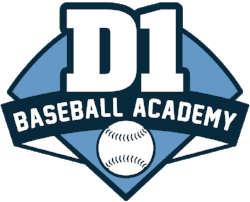 The facility has 6 retractable 40-50 foot cages and an area devoted specifically to strength and conditioning training. 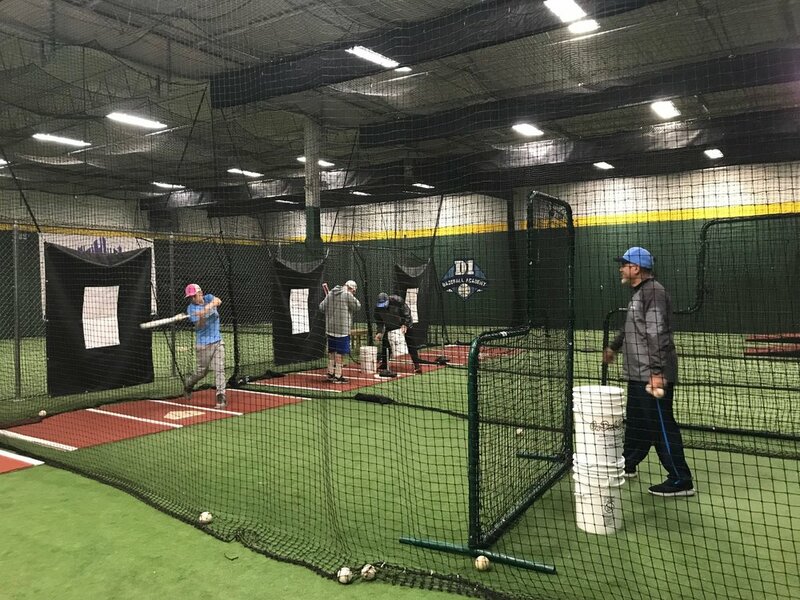 One cage is equipped with a pitching machine while another cage is wired for videotaping the player’s swing in order to better evaluate the player’s development. There is a safe viewing area for parents as well. Ample parking for everybody.